Dan has been in the construction industry since 1995 starting as an apprentice electrician performing commercial construction. 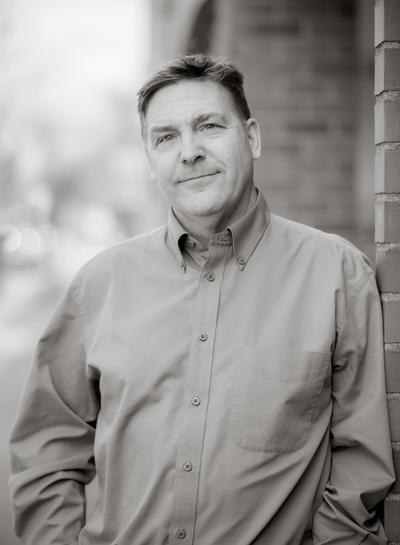 In 2001, he began managing a service crew and began quick turnaround project management working on commercial and industrial projects in the greater Puget Sound area. In 2008, Dan left his previous position as project manager to run and manage a commercial electrical contracting company. Dan joined Farwest Tenant Improvements team in 2015 as the Operations Manager. His primary focus is acting as the Safety Officer, project engineering, and preconstruction services. Dan was born and raised in the Seattle area, attended Western Washington University where he earned a Bachelor’s degree and spent 3 years living and working in Japan.